Come back! Come Back! To Mordor we will take you! 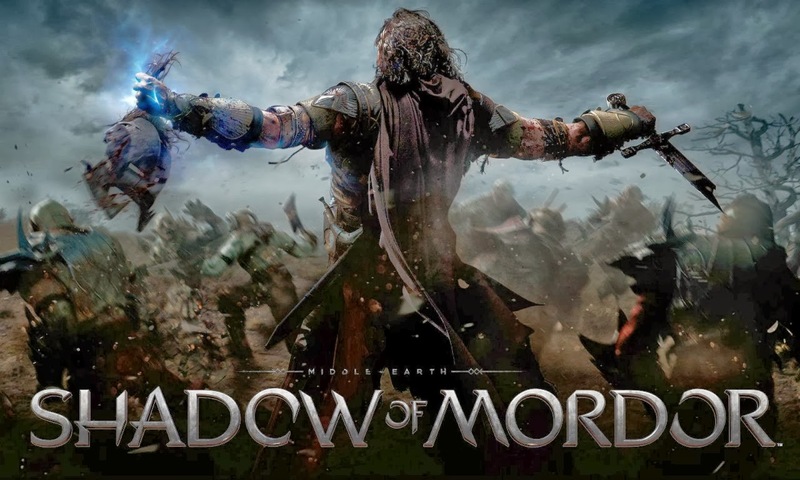 When Middle-Earth: Shadow of Mordor was first revealed, many criticized the game for looking too much like Assassin’s Creed. Coupling my worries that an original story set in Middle-Earth could take too many liberties with canon, the game had a recipe for mediocrity. Remarkably, Shadow of Mordor manages to establish its own identity, stay reasonably true to Middle-Earth’s lore, and even outperforms Assassin’s Creed in some areas. These successful points provide a strong case that Shadow of Mordor maybe be the greatest Lord of the Rings game made to date. Set primarily in Mordor between the events of The Hobbit and The Lord of the Rings, players control Talion, a Gondorian ranger stationed on the Black Gate of Mordor. Gondor’s forces are attacked by Sauron’s orcs lead by the three Black Captains of Nùmenòr, and Talion’s family is sacrificially murdered in the assault. During this event a powerful wraith is summoned and merges with Talion, preventing his death. 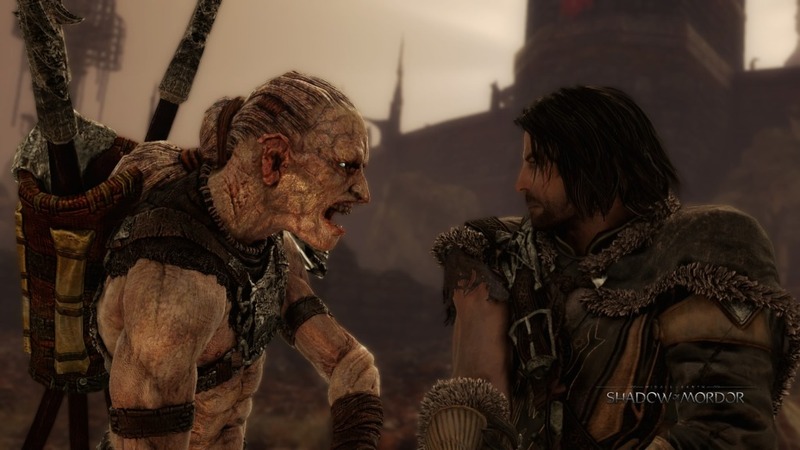 Talion vows revenge, while the wraith searches for the memories of his past. The story is rather cliché with poor pacing and little character development, but it adds and enhances the lore of Middle-Earth in a satisfactory manner. There are tons of references to J.R.R. Tolkien’s works from the missing Blue Wizards, Alatar and Pallando, right down to the flora-like Athalas, everyone’s favorite weed. As a big fan of The Lord of Rings and someone whose knowledge of the lore is above average, seeing and reading about these references had me very excited. I wish there were more cameos from the books/movies, but what was there was done well. As mentioned earlier, I was worried Monolith Productions would reach “George Lucas” levels of contradictions with canon, but everything was handled impressively well. Monolith found a way to produce original content by exploring the less documented areas of Tolkien’s work. Even if you aren’t a fan of The Lord of the Rings, Shadow of Mordor is still a highly enjoyable game because its biggest strength is in its gameplay. A cross between the Batman Arkham and Assassin’s Creed games, the combat, nearly identical to Arkham’s counter-attack-chain style, is visceral and silky smooth. 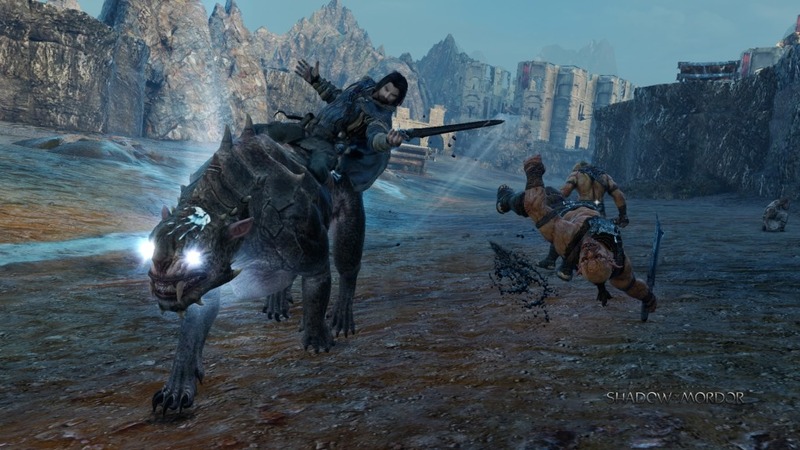 Talion can use stealth, melee, and ranged combat, as well as releasing environmental hazards to aid in battle. 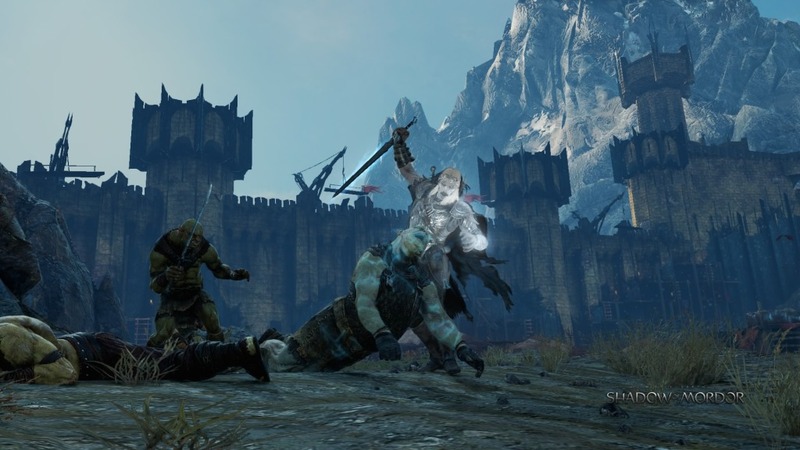 Players are let loose in an open, sandbox environment in Mordor, and are allowed to tackle most missions in creative fashion instead of freezing the player into one style of play, a criticism many Assassin’s Creed games failed to address. 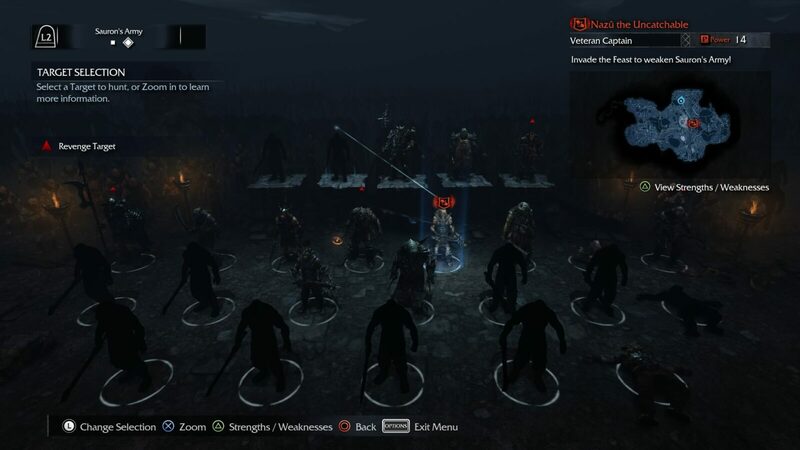 If anything were to be mentioned about Shadow of Mordor, it would overwhelmingly be about the innovative “Nemesis System”. The expansive game world is populated by a squad of uruk captains of various ranks. These captains have names such as, “Olgoth The Defiler” or “Ratanak The Rat”, and have unique strengths and weaknesses in combat. These stats force the player to approach combat in different ways with ever changing strategies. A Captain might be immune to stealth finishers and ranged attacks, but dies instantly to combat finishers. These attributes allow the player to strategize before they strike, and can be quite rewarding. Any time any uruk kills Talion, they are promoted into a Captain and grow in rank and power. Meanwhile the ranks of Captains are in a constant power struggle, and may kill one another to rise in power during the games promotion phase upon every player death. The ultimate goal is to become a Warchief, the most powerful of the uruks, who can only be summoned by completing specifically stated actions like “kill five archers” or “burn three uruks”. Captains can become very easy based on their power, but when a group of them are clustered together, combat can suddenly become a struggle for survival. When one moment you plan for a simple automatic stealth kill, you are faced with a scenario where you can’t used ranged weapons, powerful combat finishers, and you take more damage. Players must adapt to every situation, and that’s all part of what makes this game fun to play. Killing these Captains and Warchiefs reward the player with a random Rune ability. These Runes attach to one of five slots on your sword, dagger, or bow. Talion gains various stat buffs and means to replenish, health Focus and Elf-shot during combat. Focus is used when firing your bow to drastically slow time for easy aiming and Elf-shot are the arrows. Equipping these runes can save your life many times depending on what you have. The Nemesis System leads to more personal and effective villains than the Black Captains ever reach. Rarely seen and ridiculously anticlimactic in battle, the Black Captains are there just to have a featured antagonist. The more memorable villains were the uruk captains. Some of them were a constant thorn in my side, and some of which I can remember by name. Just because a captain is defeated doesn’t mean he is completely dead. Sometimes a captain may return seeking revenge, and if encountered, he will reference the previous skirmish by mentioning the fact you used a Caragor (a carnivorous creature similar to a warg) to attack him. They often ambush you in tight situations, fueling the feud even further. This organic dynamic is one of the first true “next gen” concepts great for crafting a pseudo narrative unique to each player. I could spend the whole review on the Nemesis System because there is a lot to talk about it. Expect to see similar features in more games in future. Viewing distances are a bit hazy for what I expected in a PS4 game, but overall the graphics are sharp. Considering the sheer number of enemies that can appear on screen the frame rate never drops to crippling numbers. Visually a very polished game, I don’t recall any graphical bugs. Having not played on the previous generation, I recommend playing on PS4 or Xbox One if possible. Voice acting is serviceable with an impressive cast with the likes of Troy Baker, Nolan North, and Claudia Black, despite most of the characters being bland. Liam O’Brien does a great job as the voice of Gollum, so much so that I assumed Andy Serkis reprised his role. The music and sound effects are satisfying. Hearing a Warchief’s name being chanted as he finally makes his brooding appearance never gets old. Middle-Earth: Shadow of Mordor is an extremely fun game to play handing the player all the tools and simply telling him/her to complete an objective. How theses objectives are resolved are up to the player. Arkham-style combat fits perfectly in The Lord of the Rings setting, but it’s the Nemesis System that sets the game apart from the games it drew its inspiration. 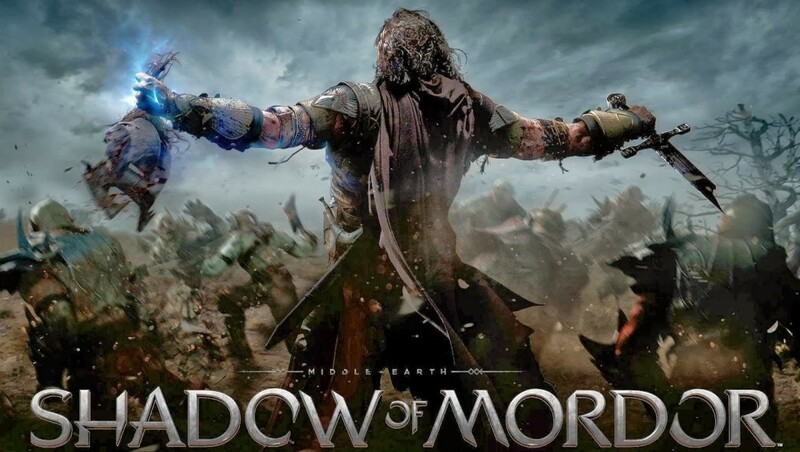 Shadow of Mordor is not only my favorite Lord of the Rings game so far, it’s one of the best games of 2014. I look forward to what the series has in store for the future. 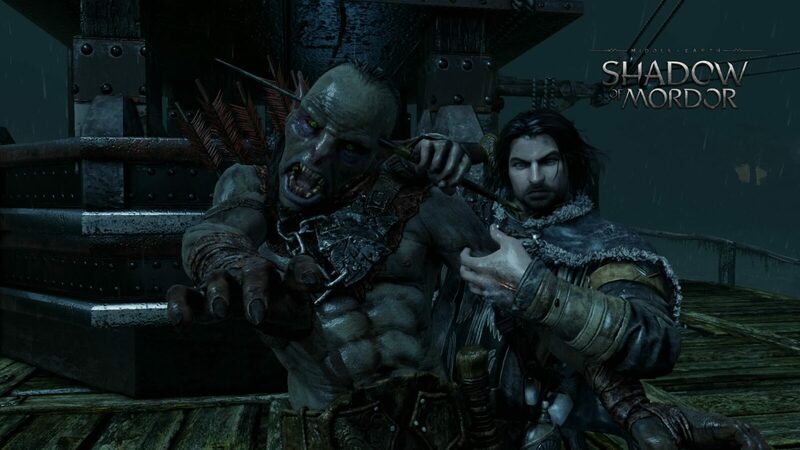 Whether of you’re a Lord of the Rings fan or not, Middle-earth: Shadow of Mordor is one of the best games of 2014, and perhaps the best Lord of the Rings game so far.